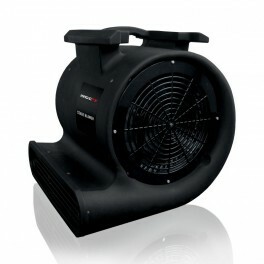 The Stage Blower is a high power radial fan which can be used for spreading fog from fog machines or as an extra power fan to enlarge the output of confetti, bubbles or snow effects. 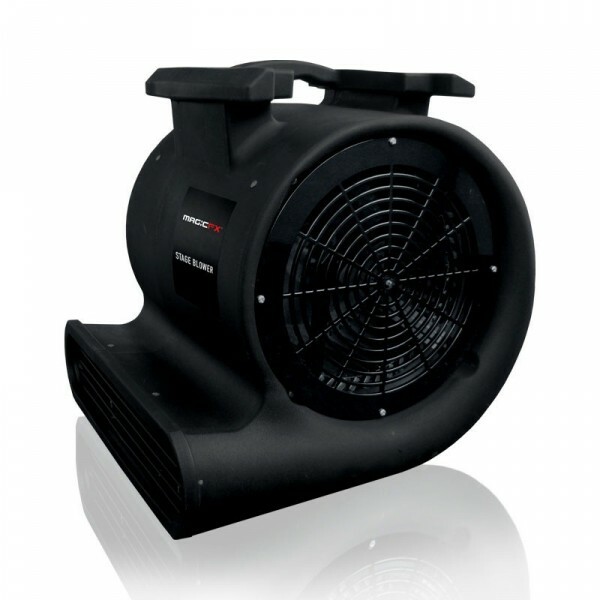 The Stage Blower is a high power radial fan which can be used for spreading fog from fog machines or as an extra power fan to enlarge the output of confetti, bubbles or snow effects. 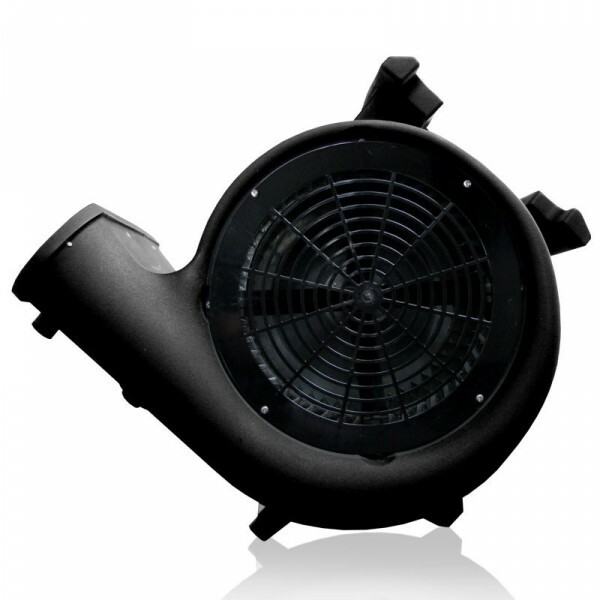 The solid housing of the Stage Blower is made of long lasting synthetic material. 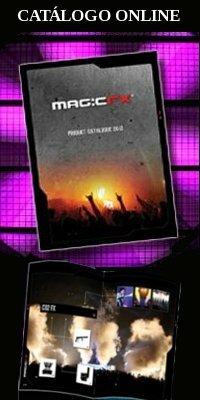 The Stage Blowers are equiped with a double wire guard for high safety. The Stage Blower has 3 different fan speeds.